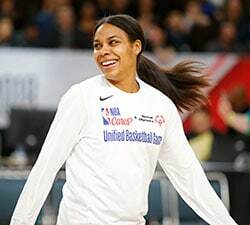 The NBA G League today announced that former WNBA player Allison Feaster will lead its professional path initiative and former NBA player Rod Strickland will serve as the professional path’s program manager. Strickland, who played in the NBA for 17 seasons and brings a wealth of collegiate and amateur coaching and administrative experience, will focus on educating elite prospects about the comprehensive components of the NBA G League’s professional path. 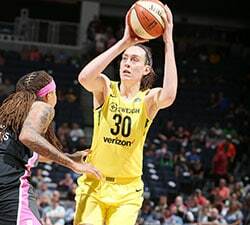 Feaster, who had a successful 10-year playing career in the WNBA, will helm a group tasked with identifying those eligible players and overseeing the implementation of the professional path initiative. 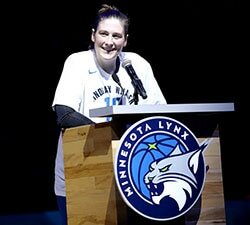 She has been serving as head of NBA G League player personnel and coach relations since last year. Last month, the NBA G League announced newly-created Select Contracts that will be available, beginning with the 2019-20 season, to a few elite prospects who are eligible for the NBA G League but not yet eligible for the NBA. 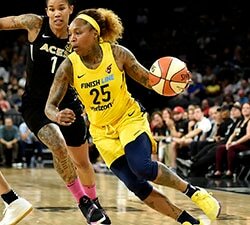 Select Contracts will pay $125,000 for the five-month season and are part of a full professional path that will include opportunities for off-the-court personal and academic development.